This site was originally created to educate consumers about Homeopathy as it pertains to influenza, a.k .a. ‘flu’. 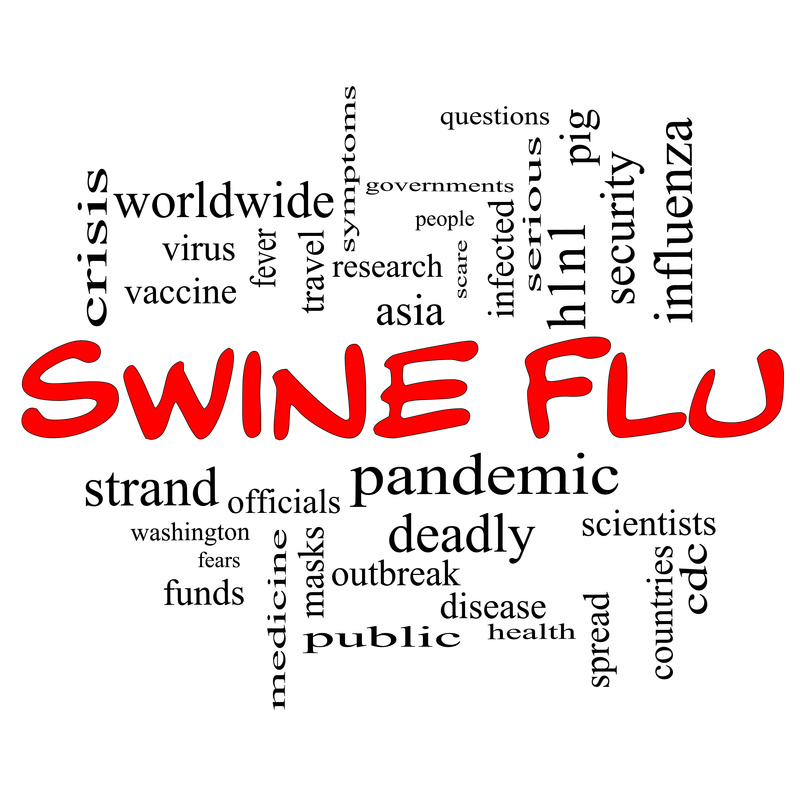 This includes seasonal flu, “swine” or H1N1 flu, avian flu, and other flus that may arise in the future. 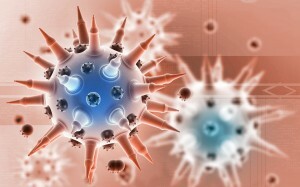 Homeopathy has been used with great degree of success in influenza and other epidemics for 200 years all over the world. In the 1918 flu pandemic homeopaths reported around 1% mortality in their cases, while conventional doctors were losing 30% of their patients. Homeopathy has a proven track record of treating and preventing serious epidemic diseases. It has been used by governments for treatment and prevention of dengue fever, leptospirosis, malaria, Japanese encephalitis and meningitis. Historically, it was used successfully in treatment of serious contagious diseases, including tuberculosis, diphtheria, typhus, etc. Homeopathy gained a lot of its popularity in the 19th century following demonstration of its effectiveness in cholera epidemics. 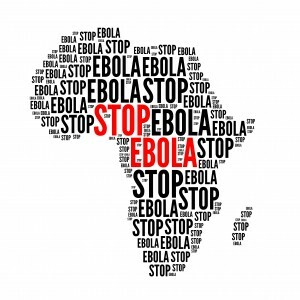 In September, 2014 we added information on ebola. 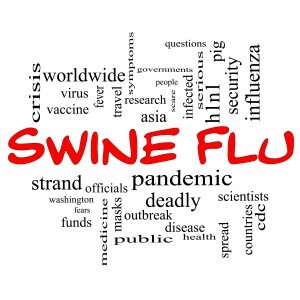 Ebola a virus just like influenza, its effects are similar to some of the influenza outbreaks, in particular the 1918 pandemic (that flu also caused hemorrhage like ebola in the worst cases), and homeopathy is supremely effective in influenza. We had no reason to believe it should not be as effective in ebola. The treatment is perfectly safe, very inexpensive and can be eventually adapted to large groups of patients. The life-saving potential of this therapy is tremendous. Currently we actually have some limited experience in treating ebola homeopathically. We developed a homeopathic ebola kit and sent three kits to Liberia. One of the kits was used, reportedly with fairly dramatic results. A family of six quarantined in an ebola treatm ent unit and already in bad shape were treated according to our instructions and all recovered surprising the staff. The staff then treated other people in the unit and 20 more people reportedly recovered. The information we have is unfortunately just oral and text messaging reports from the head of the initially treated family and one of the unit nurses. Our efforts to obtain medical records have been unsuccessful. Read more about our ebola work here. Homeopaths believe that if your body is generally healthy, you have a much higher chance of success in fighting any disease, including flu. Therefore, we feel that everybody should get homeopathic treatment before they become seriously ill with an acute disease. On one hand, it will help you deal with all the chronic symptoms you may be suffering with now, and on the other, it will make your body stronger and more able to fight off whatever acute infection may come along, including the flu. The authors of the site, as well as many others in Minnesota Homeopathic Association and around the world are practicing homeopaths and will be happy to help you in this respect. 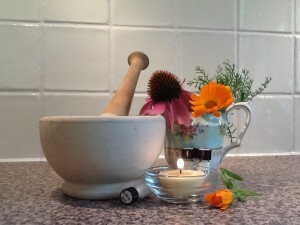 For a primer on Classical Homeopathy read Dr. Jacob Mirman’s on-line book here: www.BookOnHealing.com. Once you do get sick, homeopathic treatment is very effective in improving your body’s ability to fight off the infection, thereby reducing duration and intensity of the disease. It is important to understand that homeopathic remedies do not cure any disease. They just improve your body’s ability to do it naturally on its own. 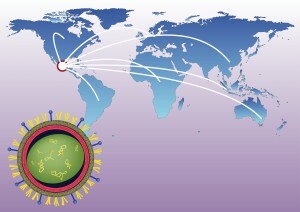 Immunization may provide effective protection, if a good vaccine is made early in the epidemic. 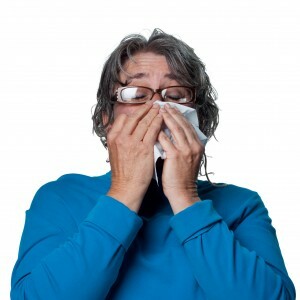 However, even though the vaccine is definitely recommended by most conventional experts, some experts are not particularly sure if vaccinating people with weak immune system for influenza does much good, and healthy people usually do well anyway. 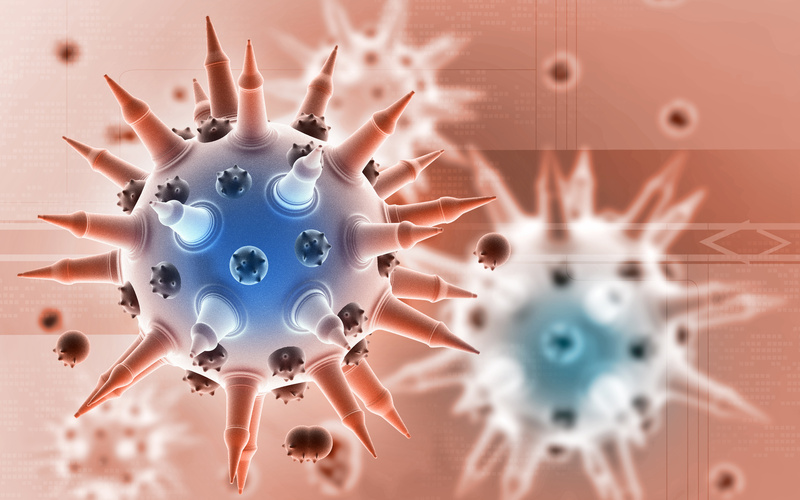 Some novel virus pandemics, however, may present a different challenge. 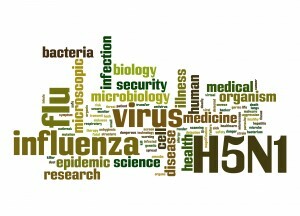 To our understanding, most studies showing reduction of mortality from the use of influenza vaccine have design flaws. We are looking for good double-blind placebo-controlled studies that prove vaccine’s effectiveness. We have not found any so far. If you know of any, please send them our way. In any case, this site is not about vaccines, so we don’t hold a particular opinion on this controversy. Homeopathic remedies do not have any direct effect on the infectious agent. They just modify our body’s response to it. Again, let’s make it very clear: homeopathy does not specifically treat flu, ebola, or any other infectious disease. It aids the body’s own defense mechanism in recognizing the disease and handling it more efficiently. Homeopaths never make any claims of cure of diseases. Yet, people treated homeopathically historically have much better chance of overcoming their infections. Homeopathy must be used in addition to, never instead of, the common conventional methods, like IV hydration, antibiotics, and whatever else is known to work. Homeopaths are also very much in favor of effective prevention methods, including proper hygiene, safe and effective vaccines if any are available, universal precautions when handling infectious materials and patients, etc. In the end, homeopathy may end up being the most reliable method of saving lives in a bad epidemic. It has happened before, and it may happen again. We owe it to ourselves to be ready. And being ready is not hard. 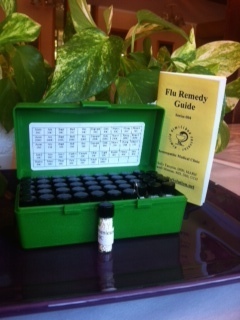 It requires a bit of education, a simple inexpensive remedy kit and access to a homeopath. The individual remedies are cheap and easily available in local stores and online. The advantage of having a kit at home is immediate readiness when you or your family member gets sick. 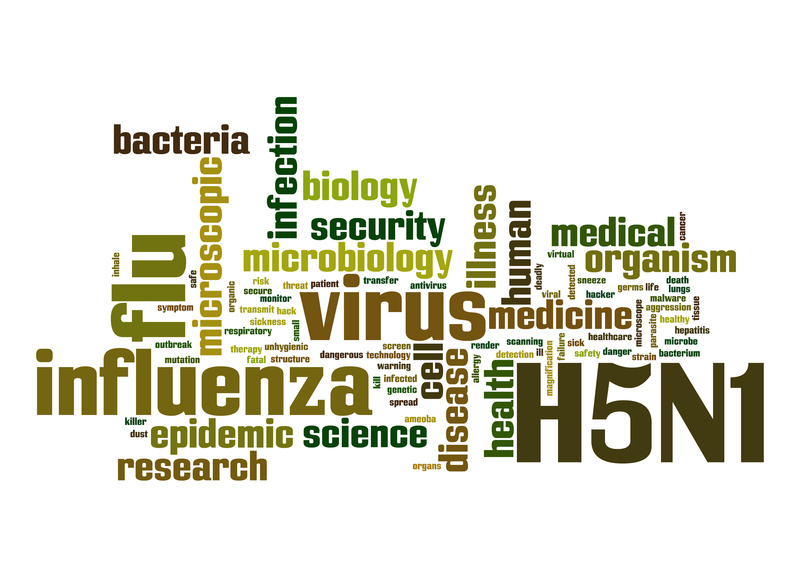 In the articles section we posted several articles about the use of Homeopathy in influenza. Some of these are double blind placebo controlled studies from peer-reviewed medical journals, the kind that doctors like to read. Some give you basic understanding about the use of Homeopathy, and one article is a report from 1921 issue of a homeopathic journal on the use of Homeopathy in the 1918 flu pandemic. In the remedies section you will find a list of remedies useful in influenza, with their homeopathic indications. This is a very abbreviated list, as many other remedies could be needed. However, these are the most commonly used remedies in flu cases. These remedies were chosen in consultation with a group of homeopaths and several homeopathic books. This group of remedies should cover 80 to 90% of flu cases, and can be quite useful, if used properly, in getting your body strengthened to fight the flu. The remedies mentioned are available for sale in all homeopathic pharmacies. They are inexpensive and classified as over-the-counter FDA approved drugs. We put the most likely ones together in a multi-potency kit. We suggest several books for people serious about using Homeopathy to improve their health. You can buy them from the Books section of the site. The site will be updated as new information on the epidemic becomes available. Disclaimer: The authors of www.flu solution.net namely: Jacob Mirman MD, Sally Tamplin, Lois Bergman, Sujata Owens, Sarah Weiss and members of The Minnesota Homeopathic Association do not claim that homeopathic remedies can cure influenza and are not liable for any ill health or damages arising from the use of, or inability to use the information given on this educational web site or any material contained in it, or from any action or decision taken as a result of doing it. Before using homeopathic remedies or the flu kit offered on this educational site please make sure that you understand all of the material offered on this web site and ensure that you have contact with your local professional homeopath and MD. When you are faced with a potentially serious health situation you must refer treatment to a qualified specialist.